Pianos — J. Elliott & Co. Here at J. Elliott & Co. we are boldly asking you to rethink the piano, in tonality and in design. 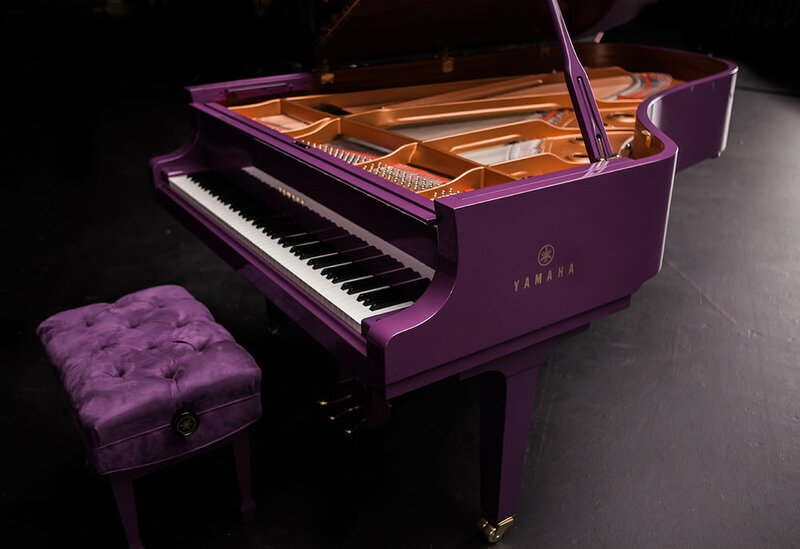 Making a piano custom can be as simple as refinishing it to be a specific color or outfitting it with a complete one-in-a-million design set. It starts out with just an idea, maybe inspired by a lifelong dream or a creative concept. After our initial consultation, we will finalize the design details. 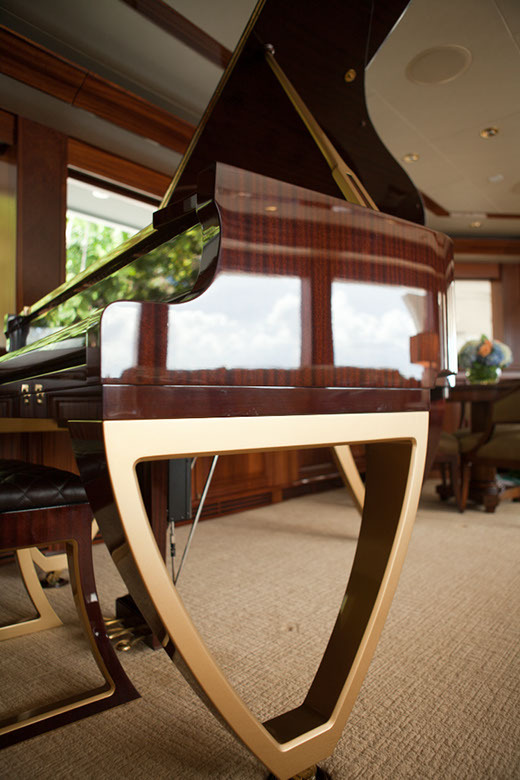 Upon completion, you will see your existing piano transform into the physical embodiment of your idea. All the while keeping the acoustics of the piano as a priority. 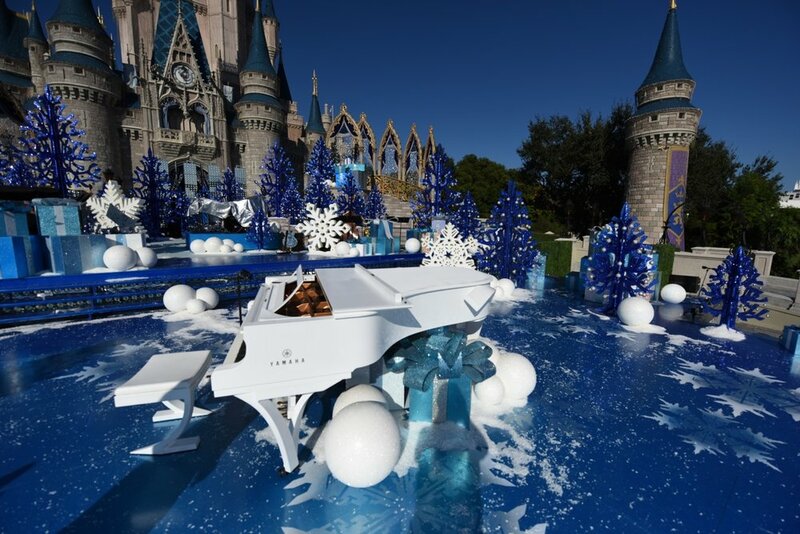 Some feel that our designs have enhanced the tonality and feeling of their piano as well. 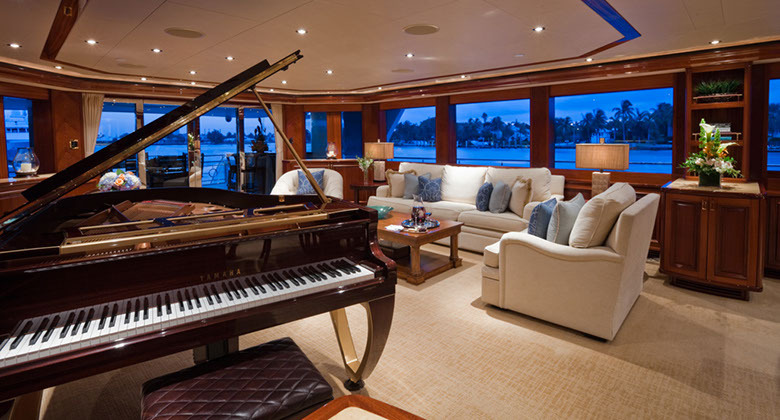 If you have an existing piano that you are wanting to redesign, feel free to contact us or browse through our house designs. We also offer a complete design + piano package. Every design is hand-built in-house in the USA. Below are a few examples of what we have done.